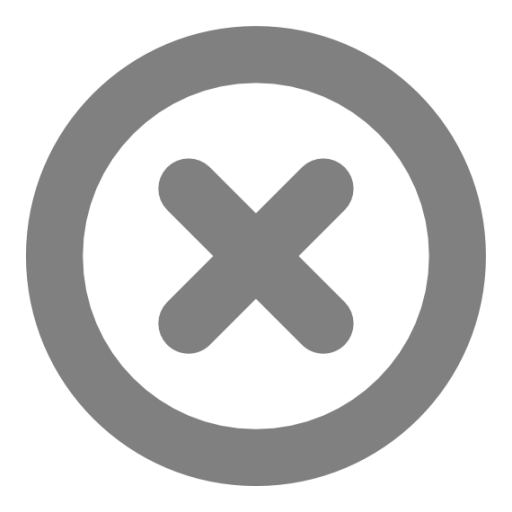 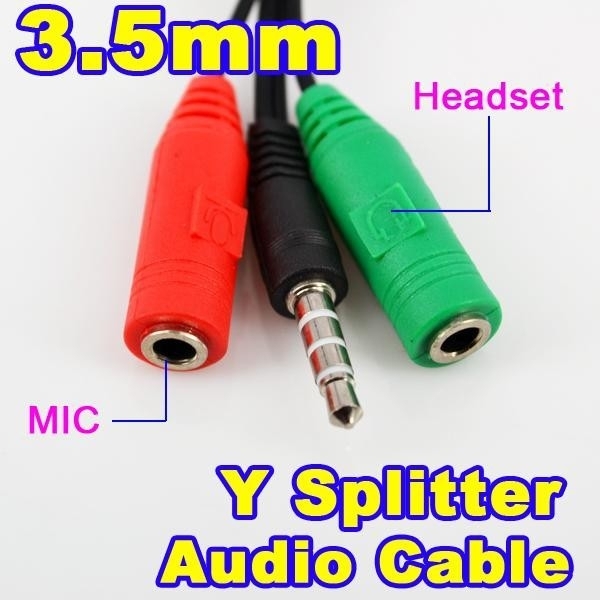 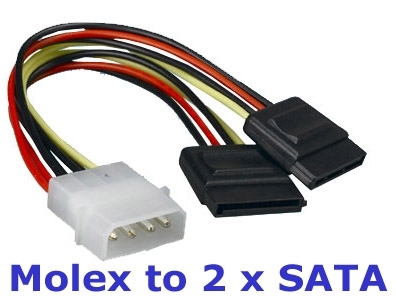 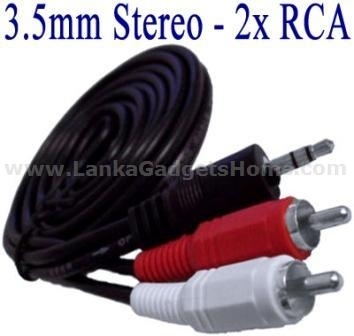 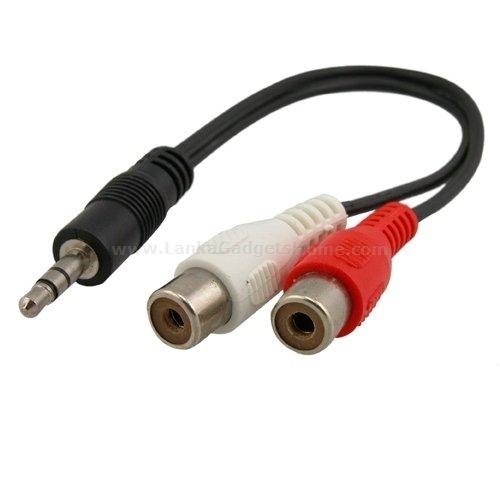 Compatible to video or audio equipment with RCA type jacks: DVD player/recorder, VCR, TV, Camcorder, Hi-Fi Stereo, Receiver, Amplifier, Tuner, Speakers, and more! 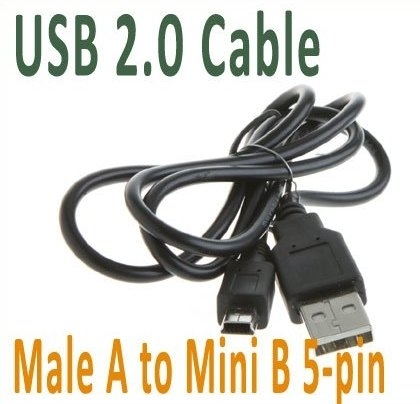 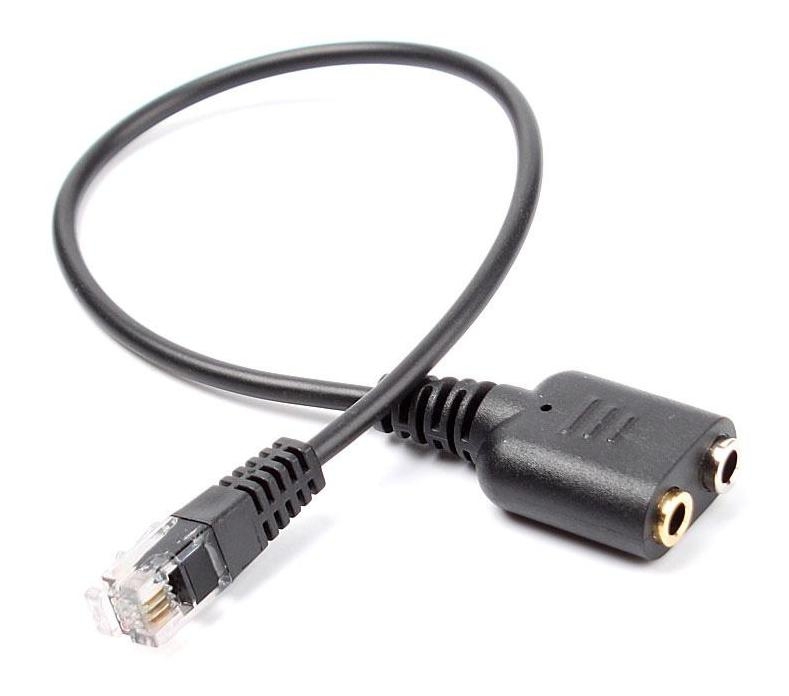 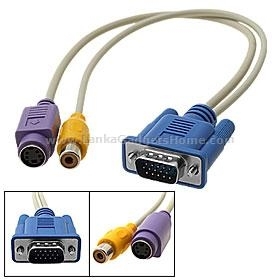 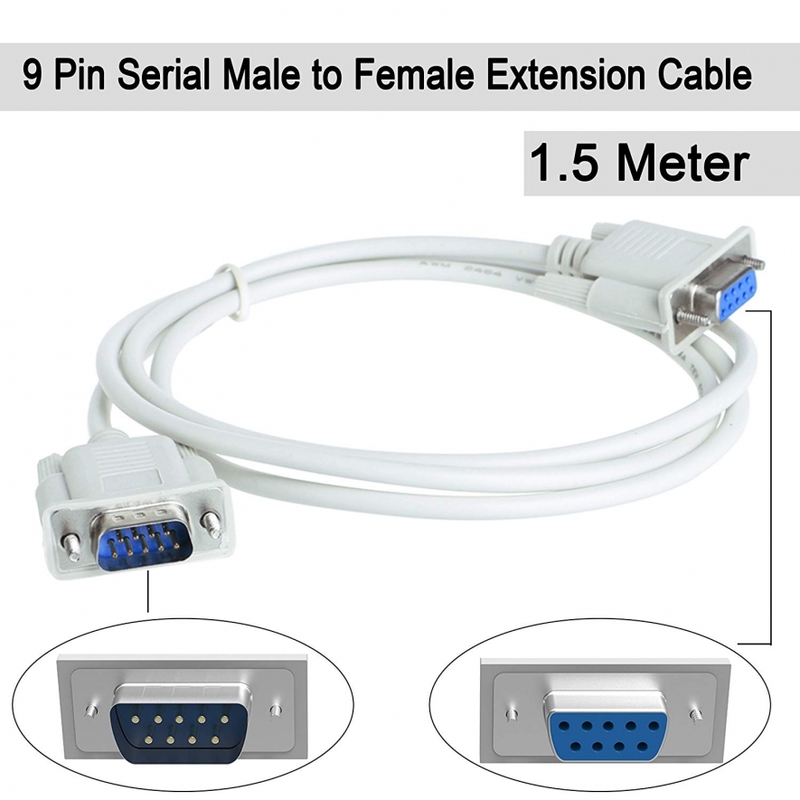 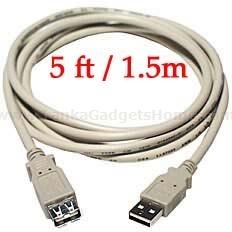 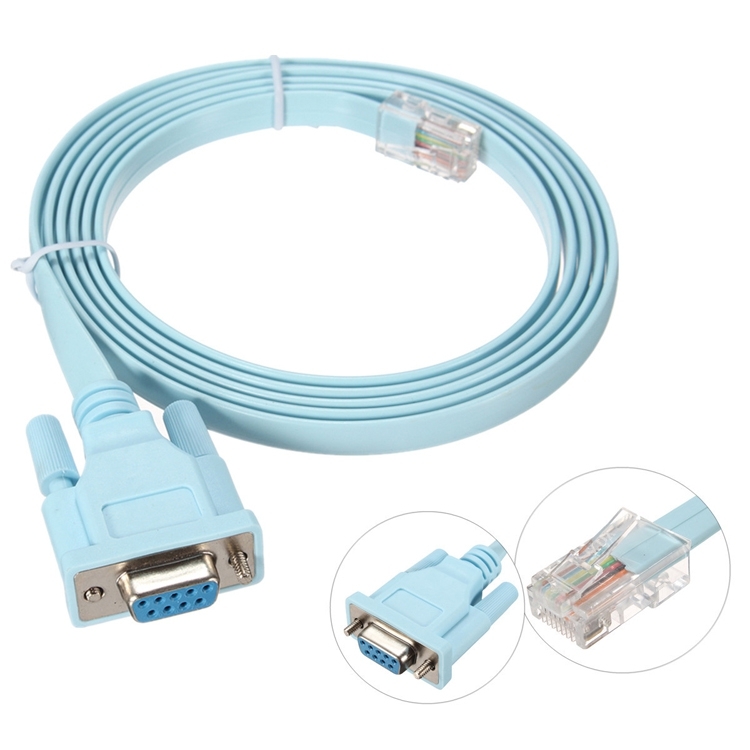 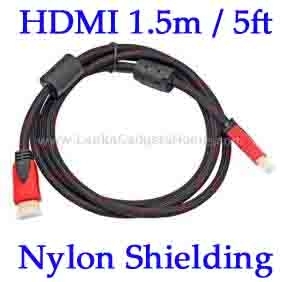 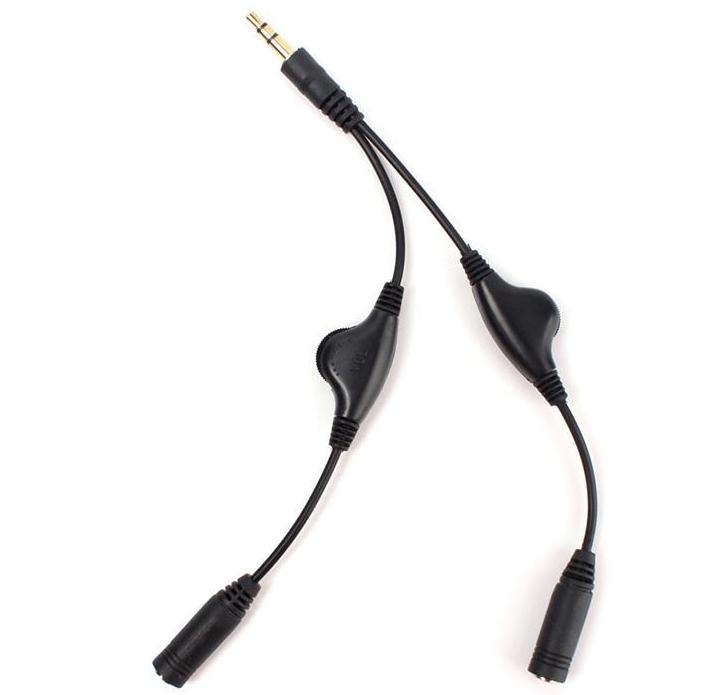 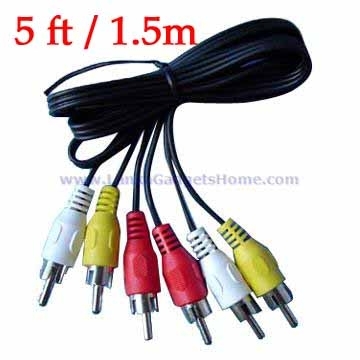 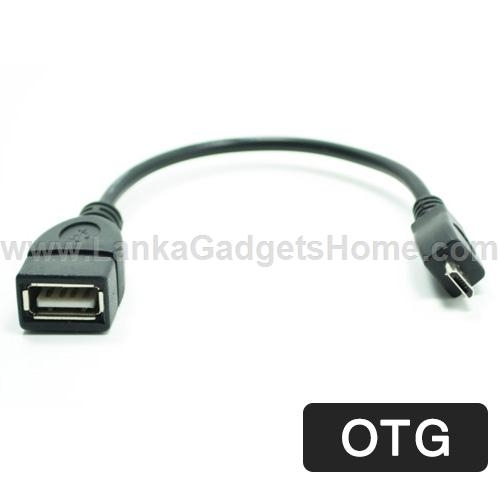 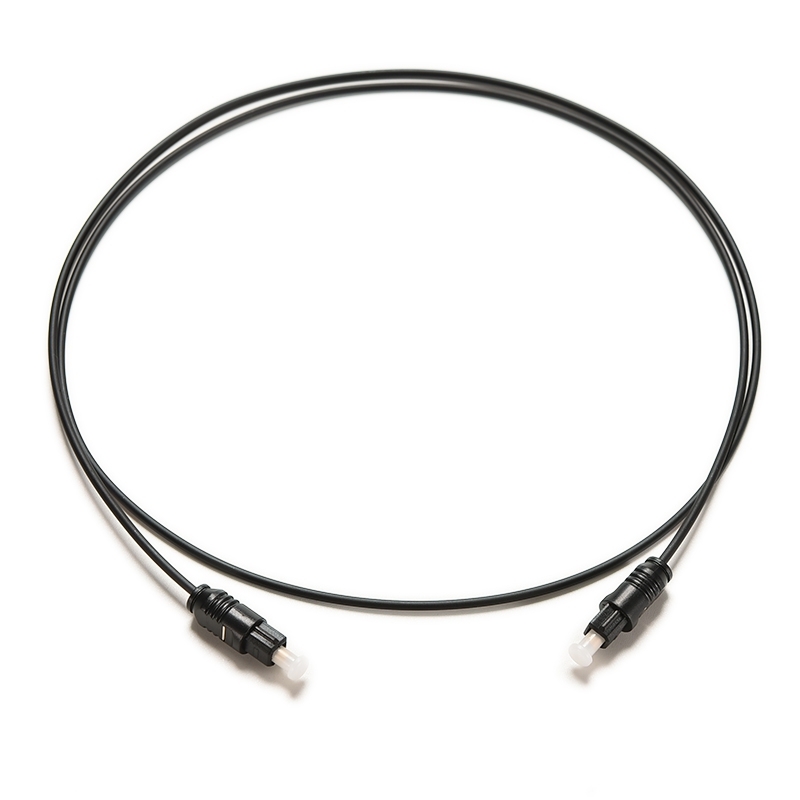 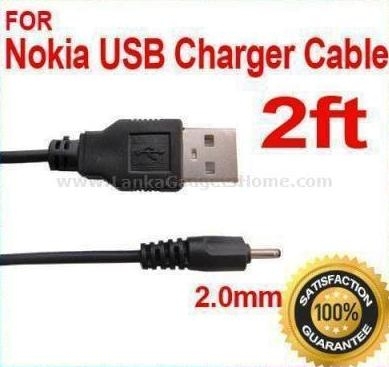 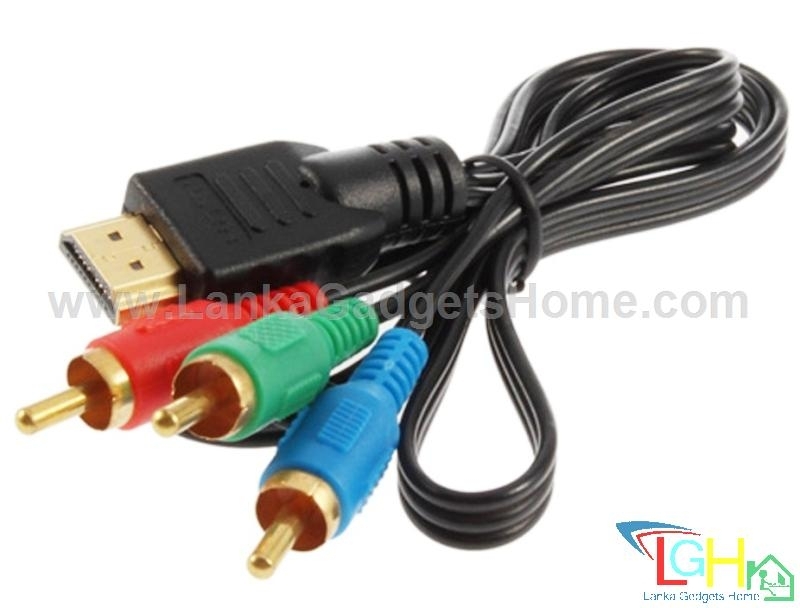 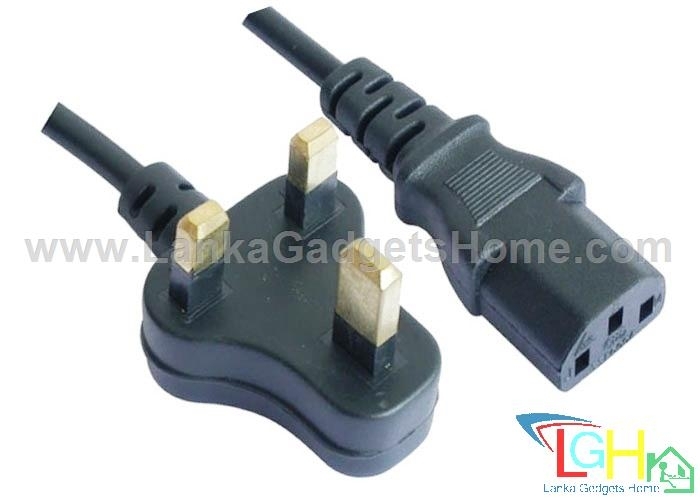 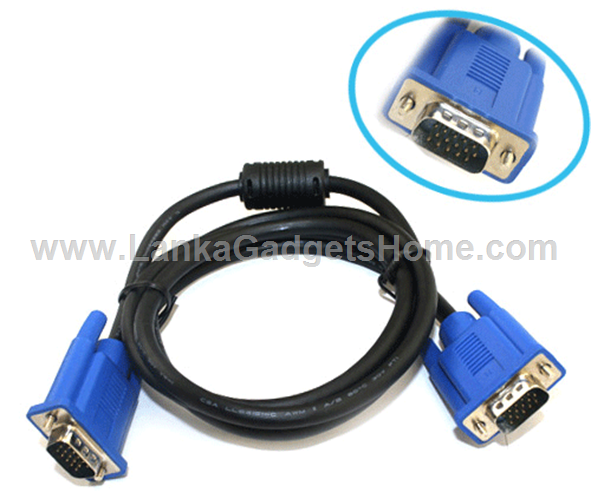 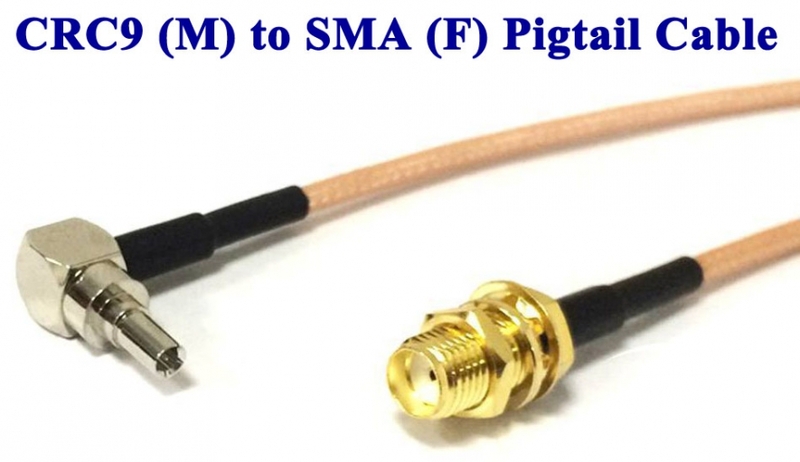 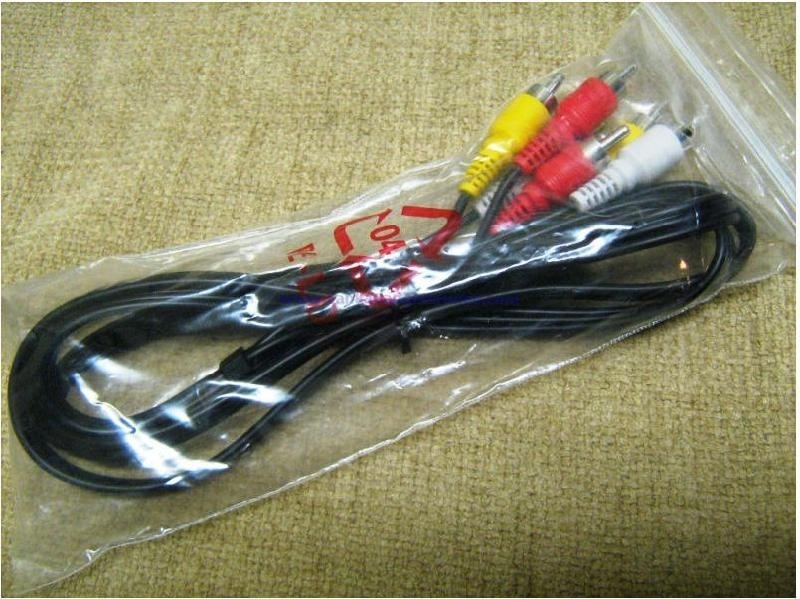 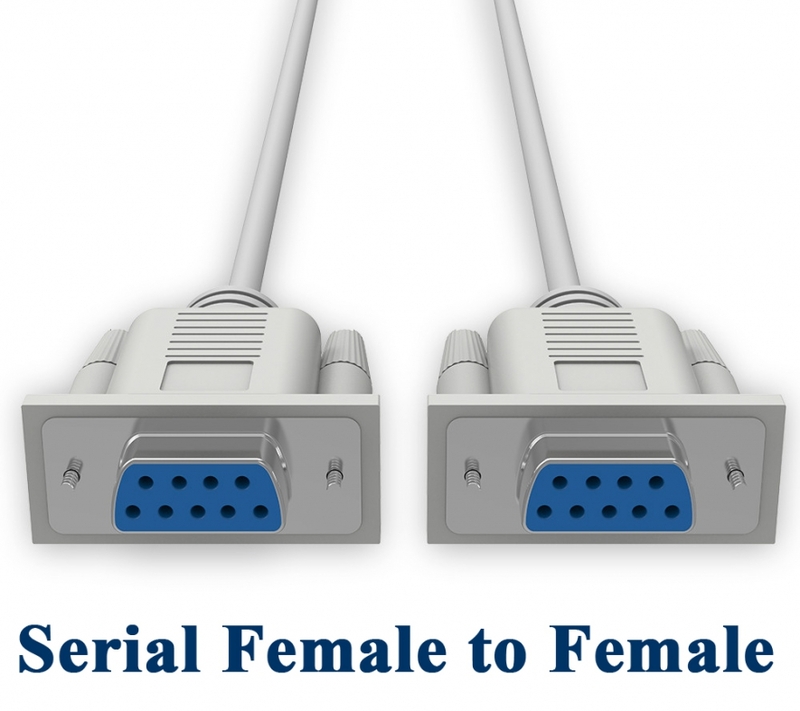 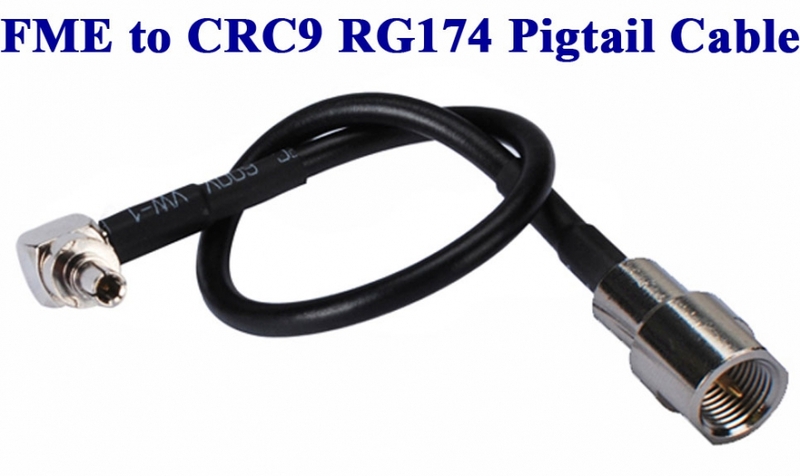 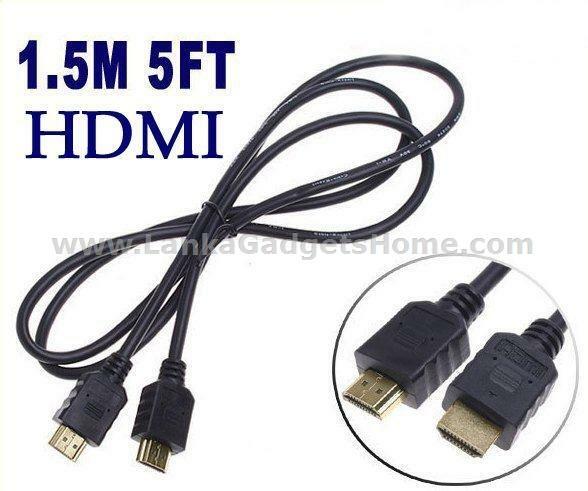 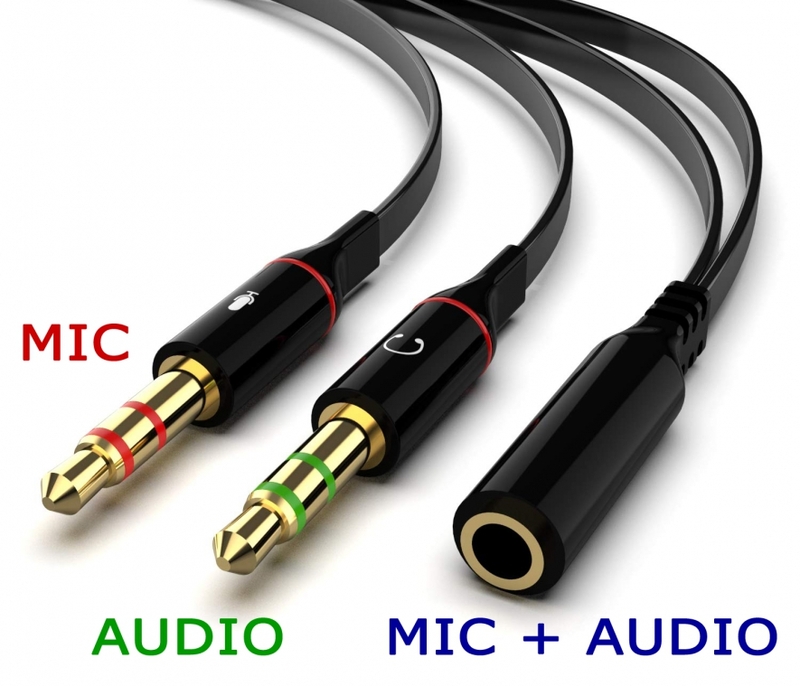 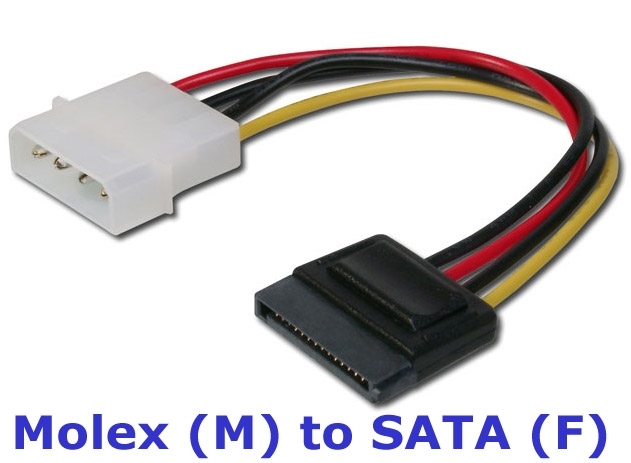 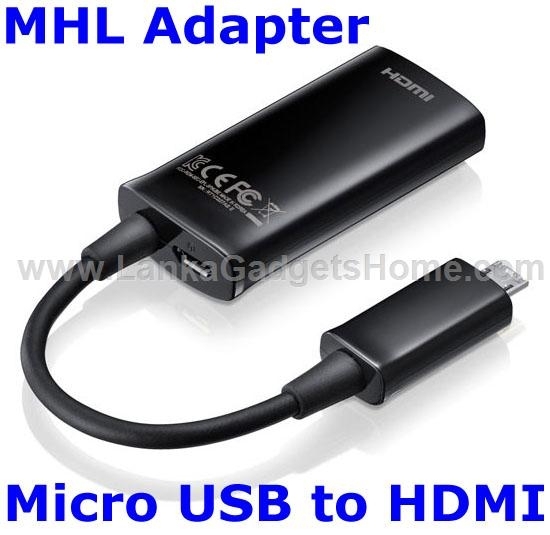 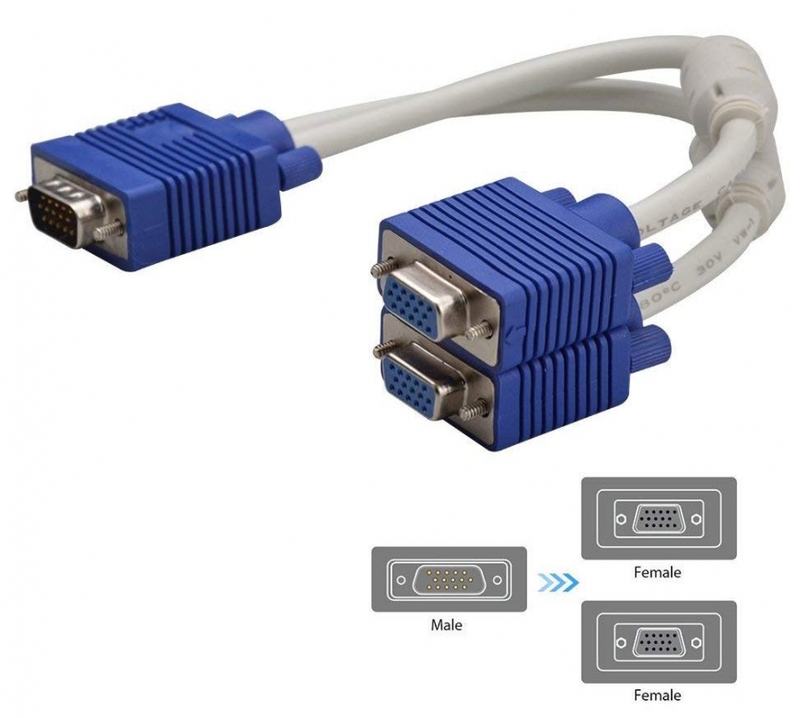 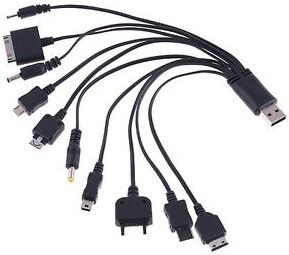 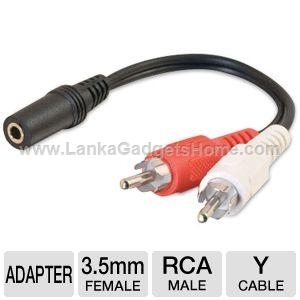 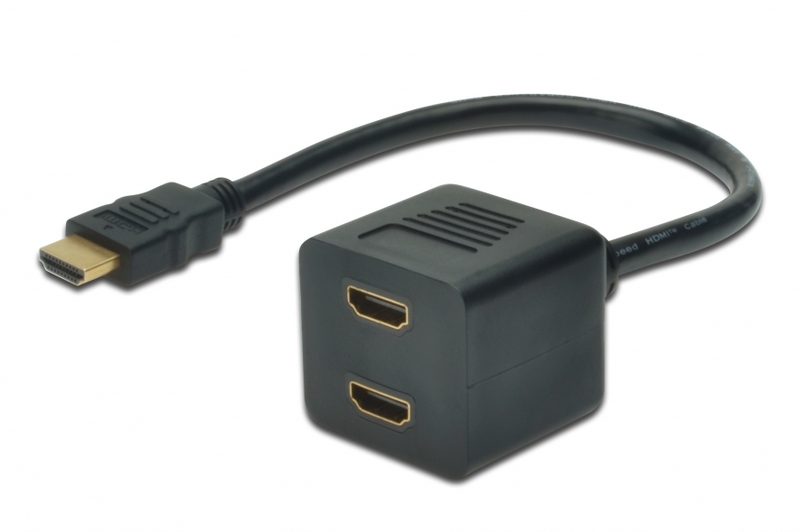 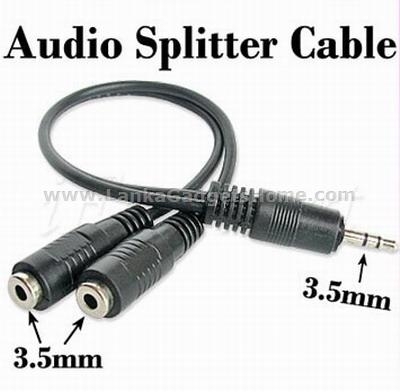 The heavy duty RCA male connectors on each end provide excellent strain relief to keep your cable intact. 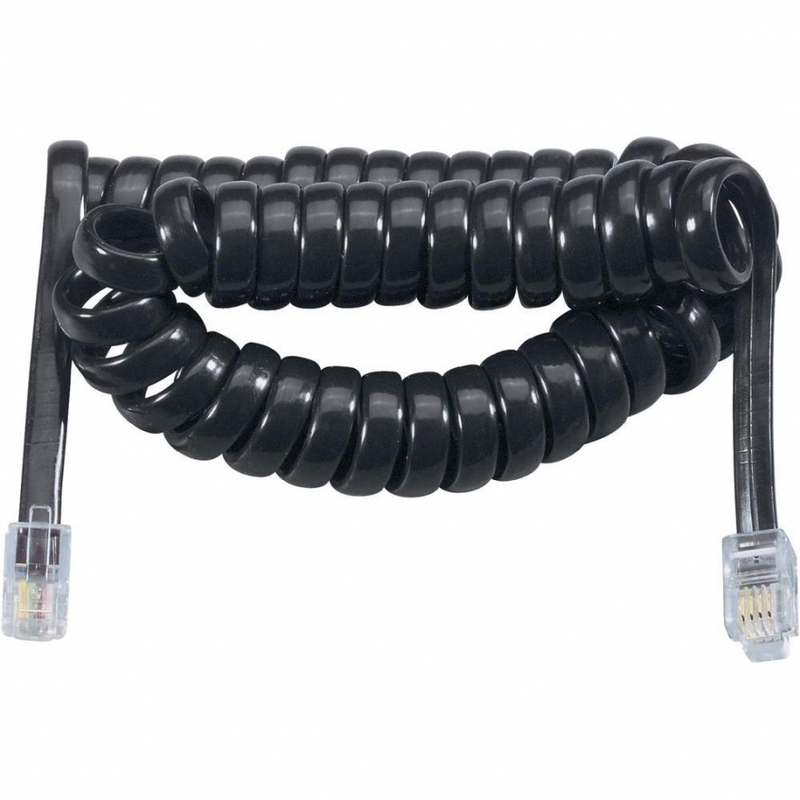 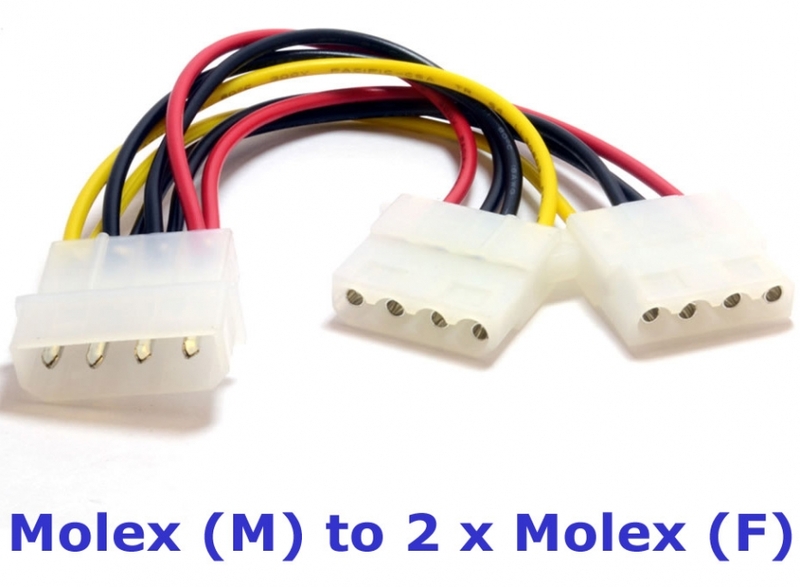 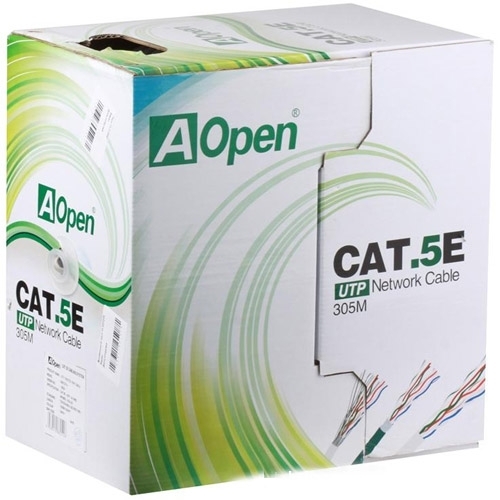 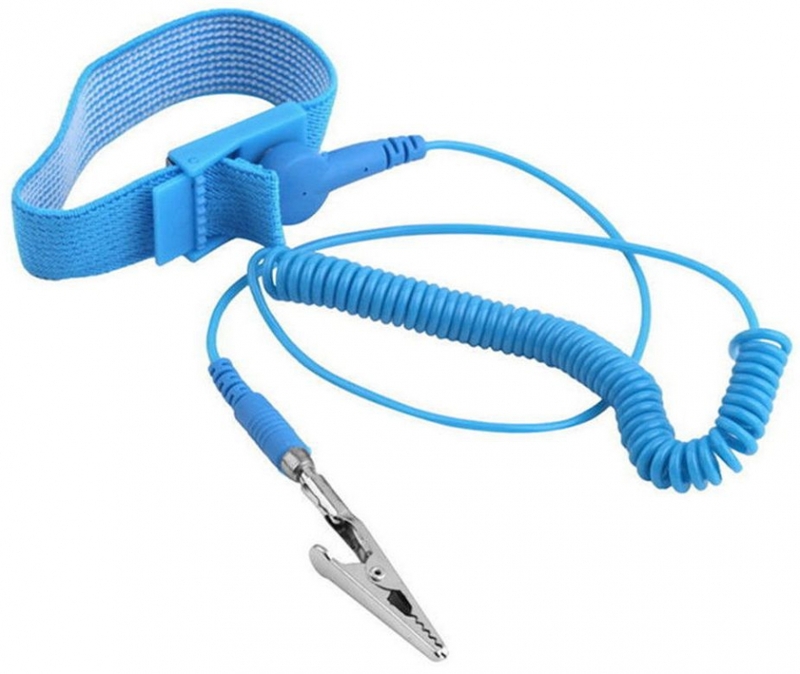 An ultra flexible PVC jacket and color coded connectors help to simplify installation.